Mallory is excited about the six-week arts electives program at Fern Falls Elementary--until she gets stuck in her last-choice class, band. To make matters worse, she is assigned to the tuba, and when she plays, it sounds more like passing gas than music. She dreads the showcase at the end of the program. 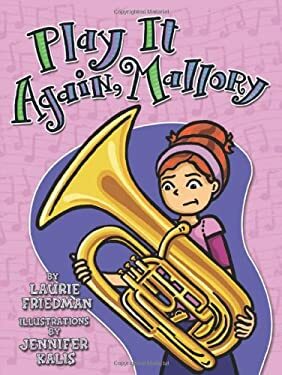 But with some good guidance from her mom and her band teacher, Mallory learns the meaning of "practice makes perfect" and that, in fact, making music can be lots of fun!